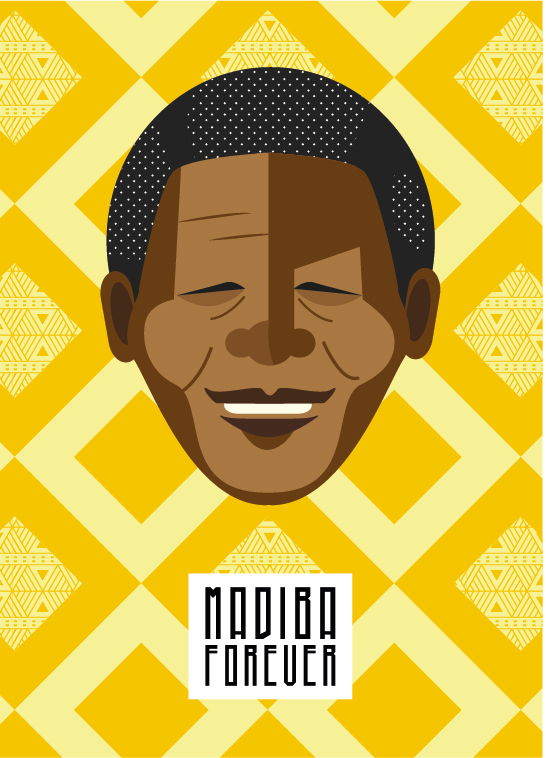 We wanted to create illustrated posters honouring the legacy of the great Nelson Mandela (Madiba). 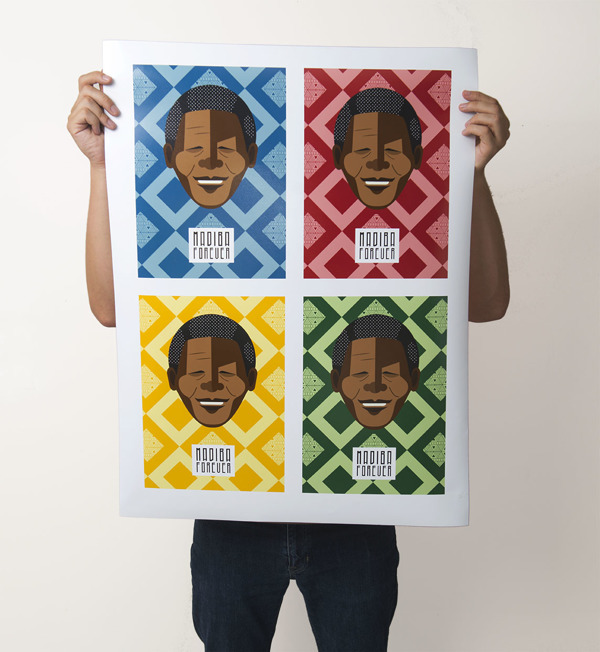 All proceeds from the sale of the posters would go to Nelson Mandela's Children's Fund charity. 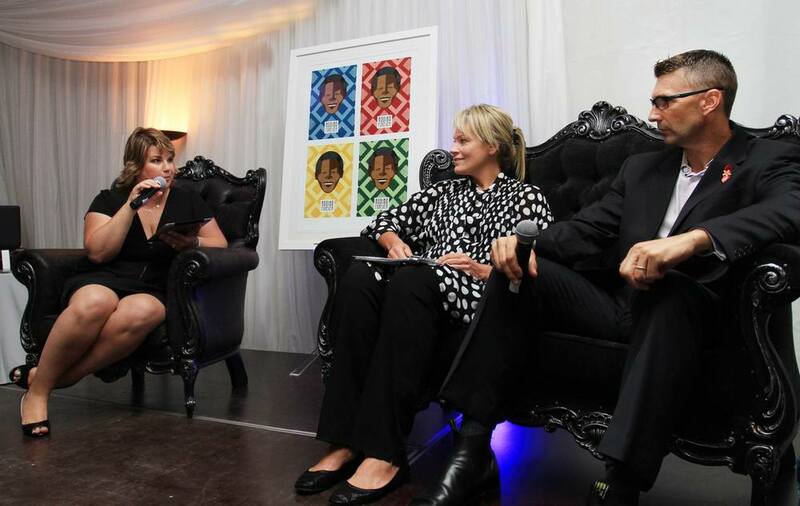 The poster was also subsequently auctioned off for charity by Nelson Mandelas' former private secretary Zelda La Grange and Rory Steyn- his former chief of security.